Millions of people every year pack their suitcases to jet off and discover the wonders of Europe. From the canals of Amsterdam, to the fairytale castles of Bavaria, we’re blessed with some of the most beautiful attractions in the world. But whilst you may have crossed the Skinny Bridge, and climbed the Alpine hills up to Neuschwanstein, how well do you actually know the continent? The Geoguesser Competition by Europa Casino will certainly test that, and in the meantime so will we, helping you discover some of the weirdest and wonderful places. The Happy House may not be the inspiration behind Sleeping Beauty like the Neuschwanstein, but you could be forgiven for thinking it was behind Spongebob Squarepants. This wacky building is located in the historic city of Braunschweig, and has slowly become an integral part of the city’s landscape. 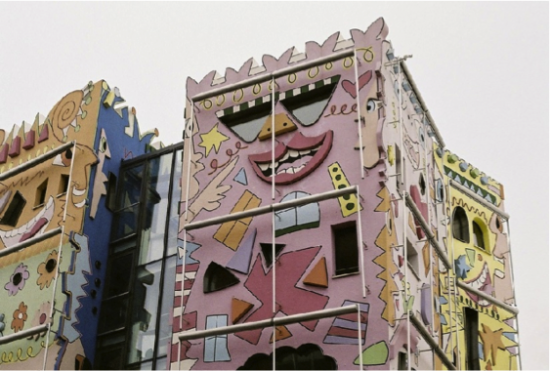 Designed by James Rizzi and built in 2001 the vibrant coloured, cartoonised buildings are a must see for anyone close-by the very centre of Germany. Heading north to Russia, and more specifically St Petersburg, the Kunstkamera is one of the most unique museums in the world. The first to open in the country back in 1727, the museum explores anthropology and ethnography and has a collection of almost two million items. 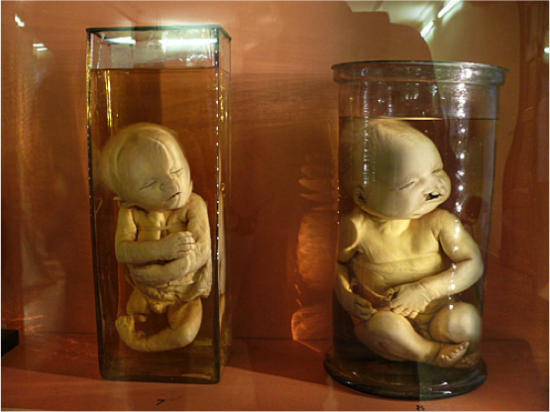 The standout pieces are the babies in jars, along with the collection of monsters. Perhaps not for the faint hearted, but a truly mind-blowing experience. 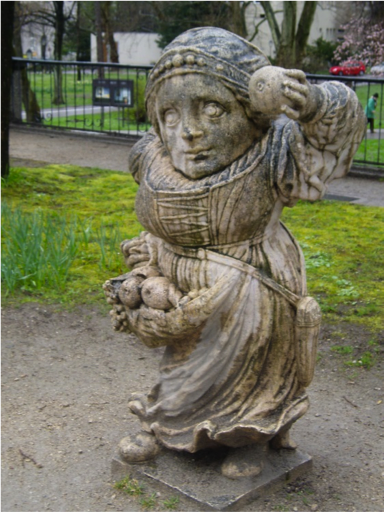 Thought to be modelled after the dwarves you served as entertainers for Prince Archbishop Franz Anton Harrach back in 1715, the Dwarf Garden in Salzburg is one of the city’s largest tourist attractions, and certainly most photographed. 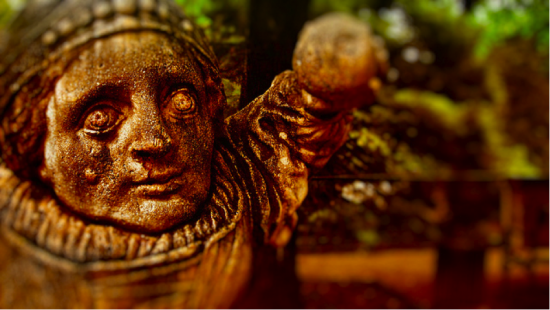 Set in the grounds of the Mirabell Palace, the dwarves are beautifully sculpted into disfigured faces, and is a brilliant walk to get away from the Mozart attractions which the Austrian city is renowned for. The Tunnel of Love in Ukrainian town of Kleven is perhaps the most romantic place on earth. The gorgeous, leafy tunnel looks like a scene from a film when a young couple walk into the distance, holding hands, happy ever after. It’s actually a working railway line that passes through three times a day carrying wood to a local factory, but it can do nothing but steal your heart. Many proposals have been made, many are waiting to be. Could it be you next? 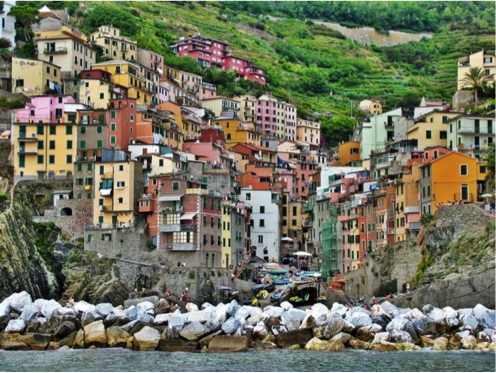 Perhaps the prettiest postcard picture in the world, Riomaggiore is the idyllic Italian village at the beginning of the Cinque Terre in Northern Italy. Set amid some of Europe’s most dramatic coastline, this haven is a Unesco World Heritage site, vehicle free, and not only is alive with colour but has fine cuisine, stunning terrace bars, and a personality that will make you never want to leave.